Happy belated Hamanoshin'. 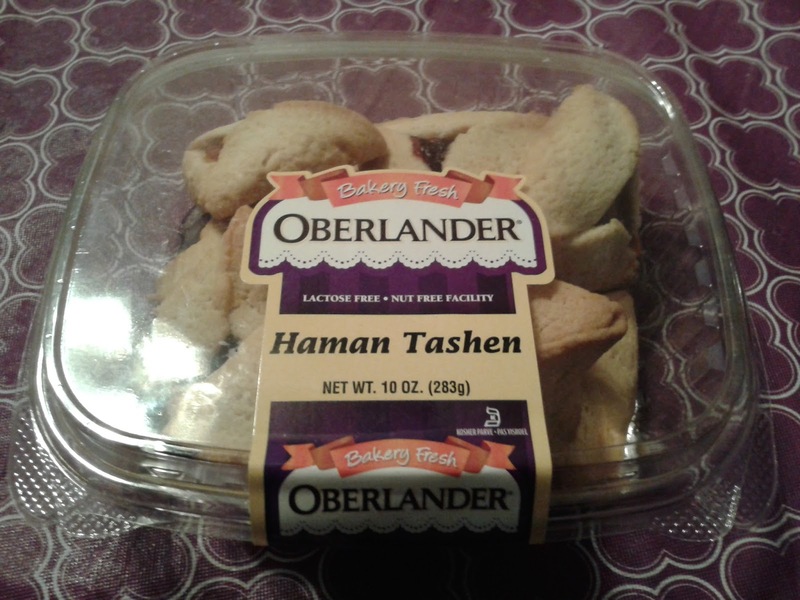 Found these on super sale after Purim at one of our local Giant Foods (Stop&Shop back home). Especially nice as we somehow didn't get around to making or getting any before Purim, and my practice of Judaism does not include paying retail. As usual, I’m not finding much queer and/or fat themed/inclusive Purimaterial, especially that I particularly like and haven’t seen before. Nu, if you have thoughts, do let me know. And in the meantime, Queer Fat Femme Bevin Branlandingham’s “Get Me Embodied: Bevin’s Story of Disembodiment” (March 5th 2012) bears repeating, partly because it includes Jews for Racial and Economic Justice (JFREJ)’s Purim Ball. Also, yes, it's a good reminder that I need to make some queer fat Purimage myself. And speaking of JFREJ, they're how I heard about Shivtei Shivtei Jeshurun Society's #‎PurimNotPrejudice; "Wear Costumes, not Cultures. Practice Religion, not Racism". To which I would add / specify that fatphobic "costumes" are also not okay. I posted elsewhere about Interfaith Worker Justice’s ‪#‎FastFoodFast‬ in solidarity with the struggle of fast food workers and others, a Lent-centered campaign connected with the ‪#‎FightFor15‬ movement and ‪#‎WageAction‬ day -- mostly April 15th (April 14th in my hometown of Boston due to the Marathon bombing anniversary). 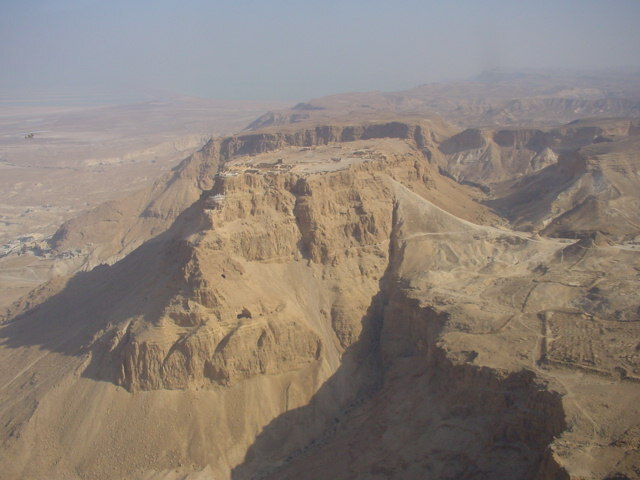 Here I want to further raise up the Jewish content, including today's daily prayer and reflection about Purim.